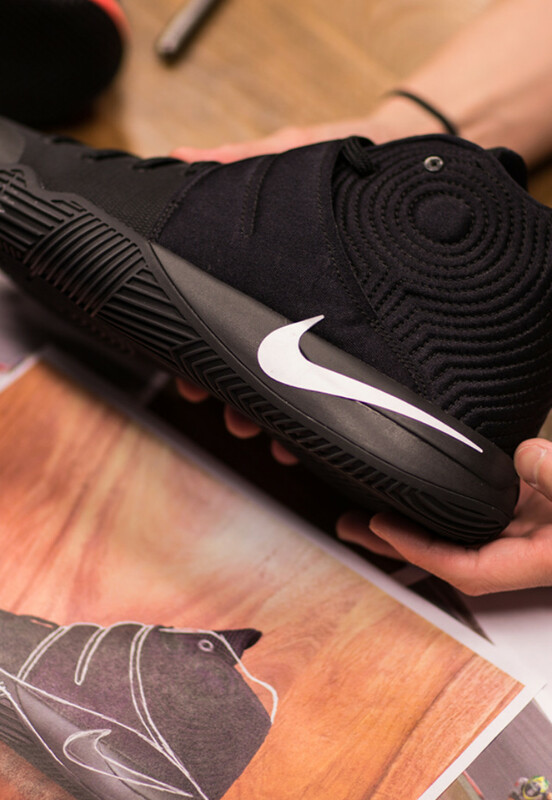 Samples of the shoe surface. 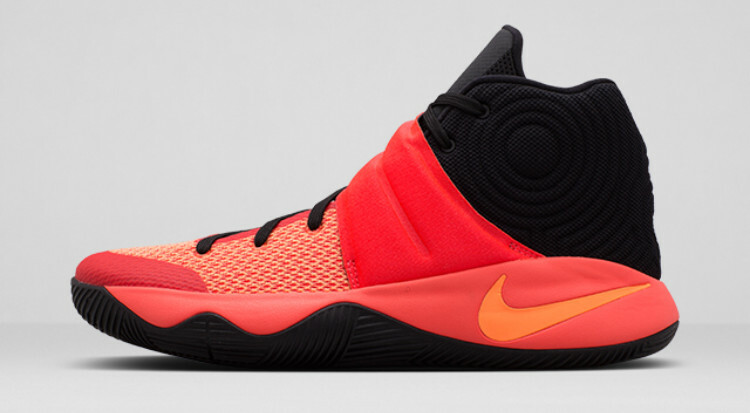 Now that the Nike Kyrie 2 has been officially unveiled, you've seen the sneaker from just about every angle there is to see. 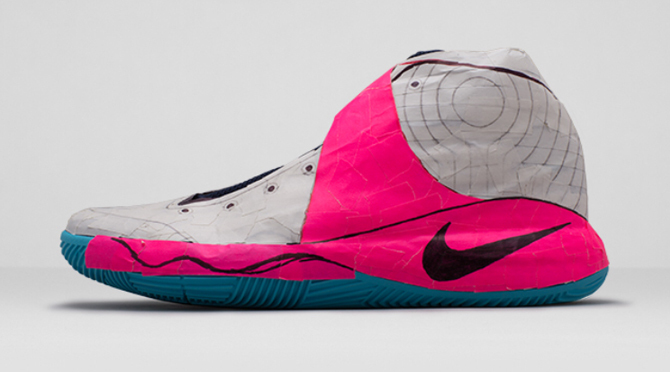 But, you probably haven't seen how the shoe looked when it was still in the development stage. 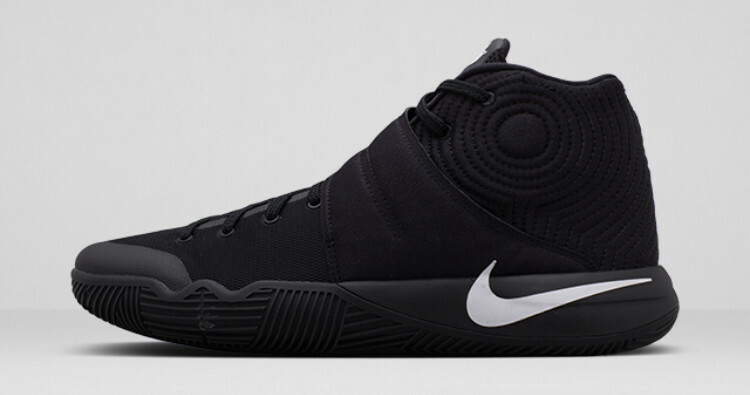 Fortunately, Nike gave users of its SNKRS app a look into the process recently. 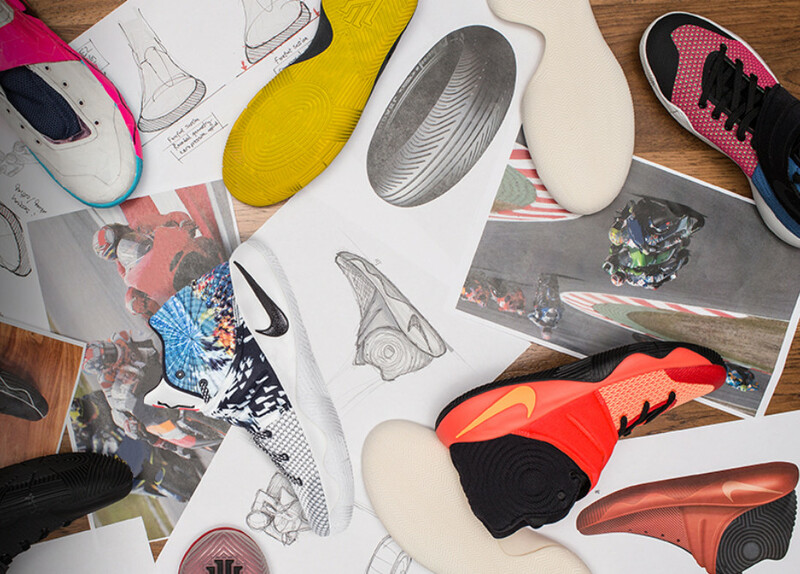 The images reveal the changes the shoe went through in the design process and the accompanying editorial has some tidbits from Nike designer Leo Chang that weren't mentioned elsewhere in the shoe's rollout, like the motorcycle tire inspiration for the sole and the different iterations of the traction pattern. 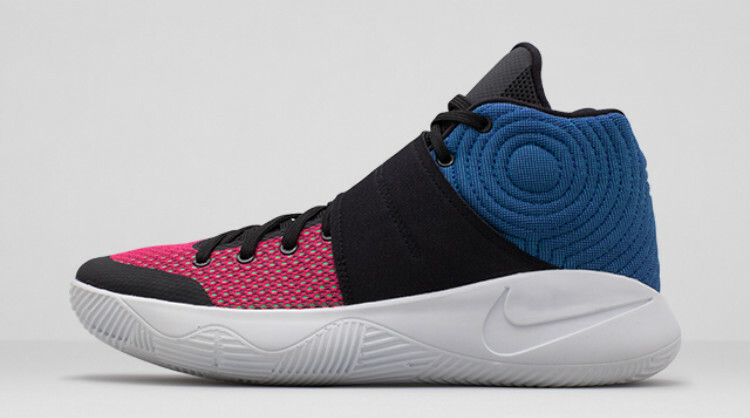 Watch for the Kyrie 2 to launch this week via the "Effect" colorway.